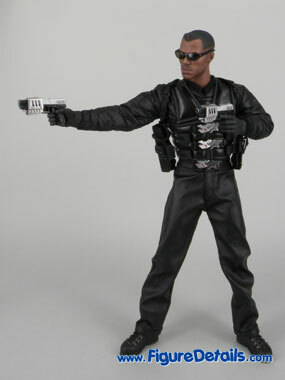 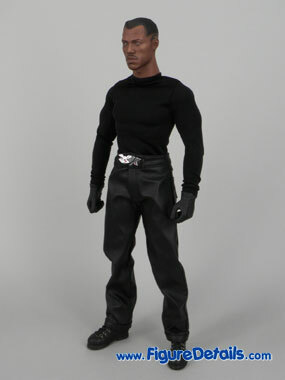 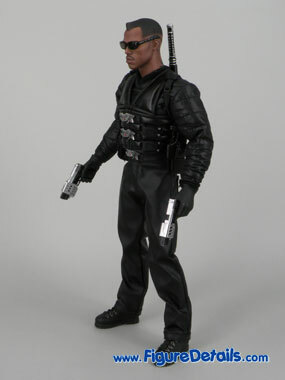 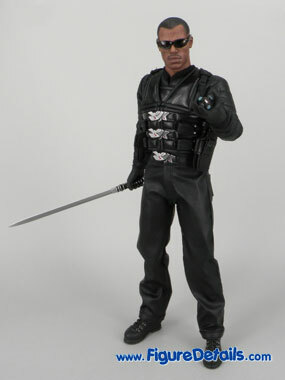 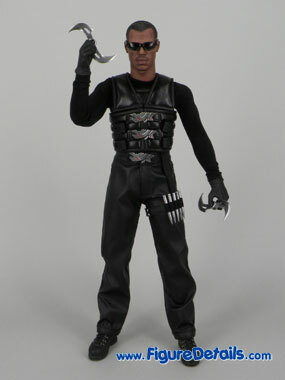 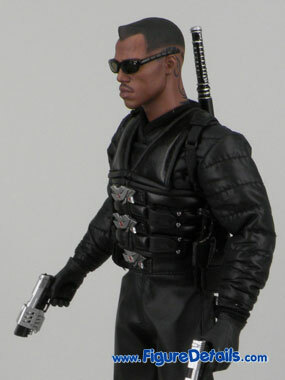 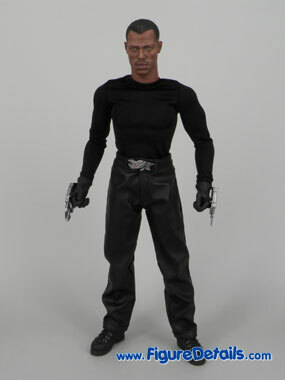 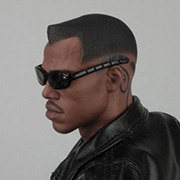 Hot Toys Blade 2 action figure comes with black jacket. 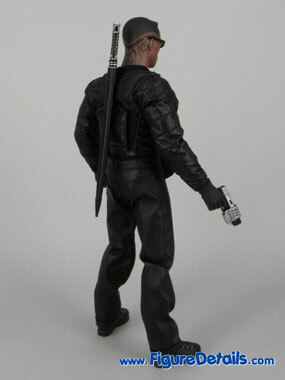 I don´t know what it for. 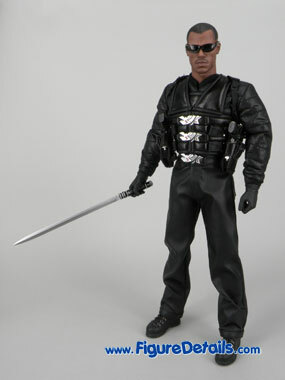 Because of this, I watch the movie again, and I find this is the main dress for blade in second half of the movie. 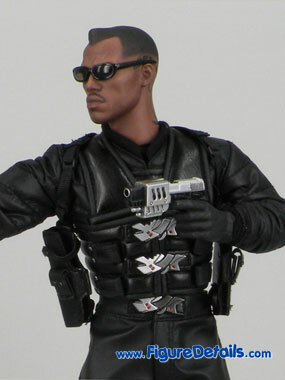 Show you some picture of blade without the overcoat. 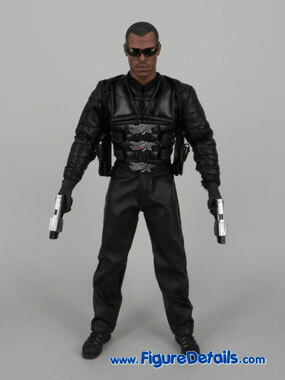 It look good even wihtout the overcoat and black jacket.